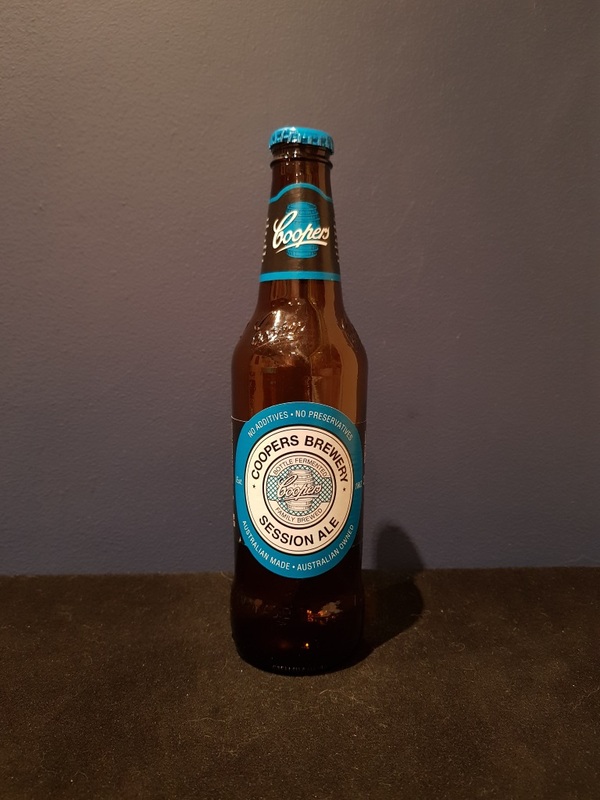 Beer #2863 is an ale brewed by Coopers in Regency Park, S.A., Australia. My first new beer in almost two weeks.This one might be sessionable but I won’t be having it again, once is enough. A little on the harsh side, it tastes like a homebrew gone bad. The bottle size is 375ML with an alcohol content of 4.20% (containing approximately 1.20 AU / 1.60 UK standard drinks), and it costs $3.99.